It is often the first makeup adolescent girls wear. And, it is usually in the form of lip gloss. Eventually, Lipstick becomes part of our uniform. Most of us feel incomplete and unfinished without it. When you are pressed for time, lipstick is usually the only makeup you wear. Even if you don’t feel like wearing any makeup at all, you’ll most likely swipe some lipstick on your lips! Lipstick is about more than making your face look pretty. For example, many lipsticks condition and protect your lips. Another reason women wear lipstick is it emphasizes a woman’s sexuality. When women amp up the color of their lips, they are subconsciously simulating the color of their labia. In other words they are echoing the color of their vaginal lips. In this way, women are making an effort to attract the attention of men. Another theory is that the color of a young girl’s lips is brighter than the lips of an older woman. Therefore, women apply lipstick to appear younger and more attractive. However, lipstick can also be very empowering for women. During the Roman Empire Lipstick was used as a social status marker. In fact, even men wore lipstick to indicate their rank. The British Parliament attempted to ban the wearing of lipstick in 1650. In fact, wearing lipstick was referred to as “the vice of painting.” The result of the vote was it did not pass. Occasionally, George Washington wore lipstick and makeup. Also, he wore a powdered wit. In the 1890s and early 1900s lipstick was not generally considered “nice” for women. However, during the Suffrage Movement, women wore it to defy the norm. During World War 11 all cosmetics, with the exception of lipstick, were rationed. However, Winston Churchill kept lipstick in production because he believed it had a positive effect on morale. Queen Elizabeth, in 1952, commissioned her own lipstick to match her coronation robes. The lipstick was a soft blue red shade. And, it was called the Balmoral Lipstick as it was named after her Scottish Royal House. Surprisingly, Elizabeth Taylor loved red lipstick so much that she demanded that no one on her movie sets could wear it. In a pole taken in the mid 2000s, 80% of American Women wear lipstick. In fact, American women wear lipstick 10% more than French women. Glossy lips have major shine when they catch the light. Therefore, it is perfect to wear your lip gloss on a night out, on the dance floor! Some glosses have a stickiness that creates their sheen. Others can have deeply pigmented color. In addition, glosses give your lips long-lasting hydration. Stains have a gel-like texture. Their formula is fast-drying. In addition, their vivid color can last for days! Sheer lipsticks are the anti-lipsticks. They have a subtle shine, a natural wash of color, and they are mega-moisturizing! Furthermore, they are as easy to put on as a lip balm. However, they rub off easily. So, always carry your sheer tube with you because you’ll need to reapply it frequently. Sheer Lipsticks are great to wear when you are in a low maintenance mood. The most common finish is the creamy formula. 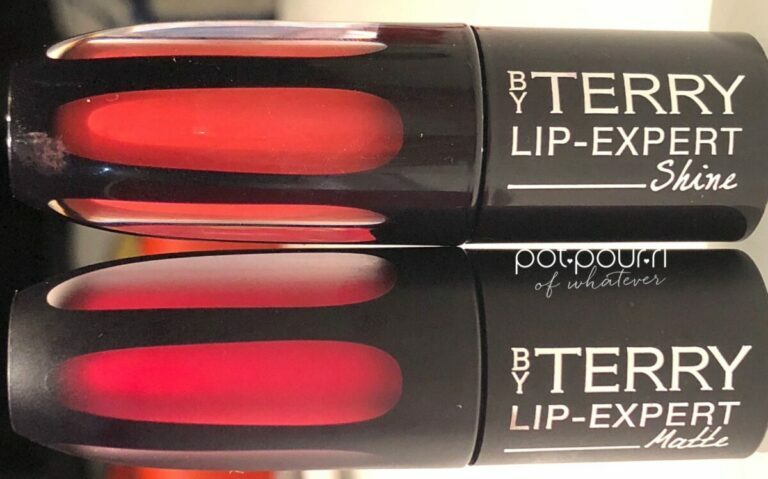 It is considered one of the richest textured lipsticks. Also, it is as easy to wear as a lip balm. And, it has more shine than a matte lipstick. Additionally, it has a long-wear finish that is not drying! Creamy finished lipsticks are an easy everyday look that puts the focus on color. However, sometimes they can bleed and feather. Therefore, in order to prevent this from happening, use a lip liner. The Matte finish is dramatic. And, it is the antithesis to gloss. It has a sued-like finish. Also, mattes are usually long-wearing. And, they are formulated with strong pigments. Mattes are a little bit 90’s and a little bit Hollywood. So, wear them when you want to steal the spotlight. Over time, however, the matte texture can be very drying. Therefore, before you apply it, use a lip balm. One of the most versatile lipstick finishes is the Satin Finish. Satin has the bold color of a Matte Finish with some sheen. Also, the high coverage of a Satin finish comes in second only to a Matte. Additionally, Satin is long-wearing. And, it has intense color payoff. The texture is so delicious, that your lips will feel like satin. As a result, Satin is the most reached-for lipstick. It can be difficult to pull off wearing a frosted finish lipstick. Generally, they have an icy look that results from their pearly shimmer. However, you can layer them over a cream, satin, or matte lipstick because the frost will give your old lipsticks a face lift! Frosted liipstick has issues. For example, they can feel heavy and drying on the lips. In addition, they have a tendency to settle into lines. Moreover, the shimmer lasts, even when the color fades. Lustre is unique only to Mac Cosmetics. It has a glossy finish. And, lustre has buildable color. Also, it is slightly more pigmented than a sheer lipstick. As a result, it give slightly more coverage than a sheer. And, it gives a subtle, noticeably color impact. Furthermore, Lustre i=super moisturizing on the lips. Metallic Glitter is eve a bolder option than the matte look. First, the Metallic Glitter Lipsticks are as highly pigmented as the mattes. However, they have the advantage of having a creamier formula. In addition, the have slightly less shimmer than a Frost. And, a few swipes of Metallic Glitter will make your lips look like liquid meta. Hence, the showstopping results! 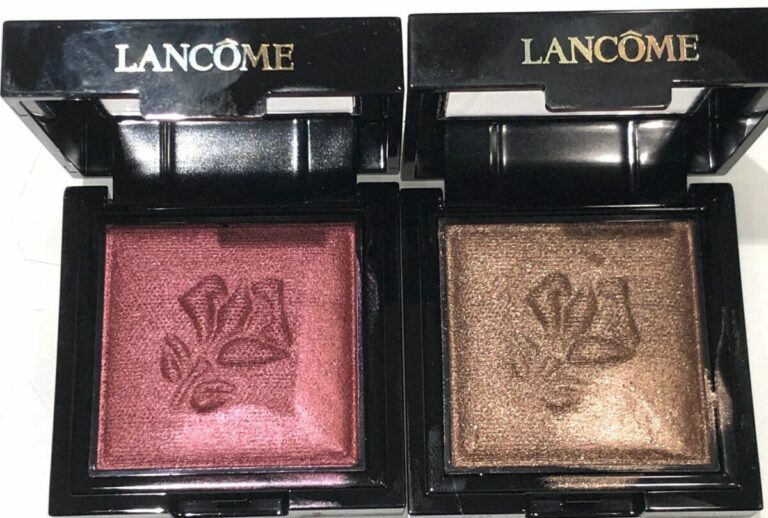 High Shine is packed with fine shimmer. And, it has a more emollient base to deliver the most amount of shine possible. Therefore, it is ultra-hydrating. Also, they are buildable. Additionally, it delivers a pretty good color payoff. However, it is not long wearing. Furthermore, the shine fades with time. Unfortunately, you need to reapply High Shine frequently. Although, they feel so good on the lips, it’s worth it! Liquid Lipstick is the newest finish to hit the scene. To illustrate, they are highly pigmented. And, they have a matte finish. 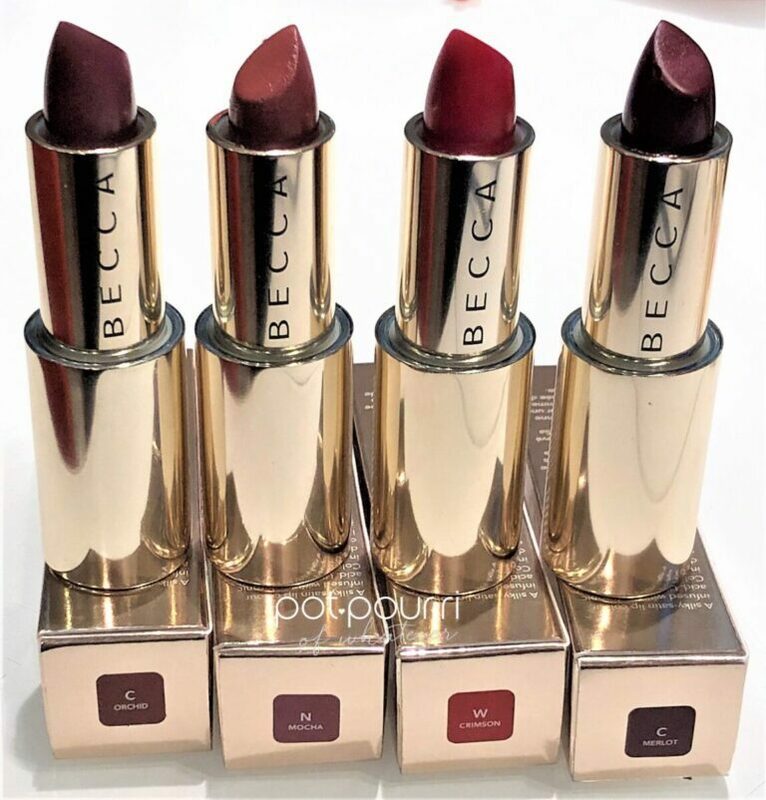 Although, some brands have liquid lipsticks in metallic finishes. However, they are packaged like a lip gloss. 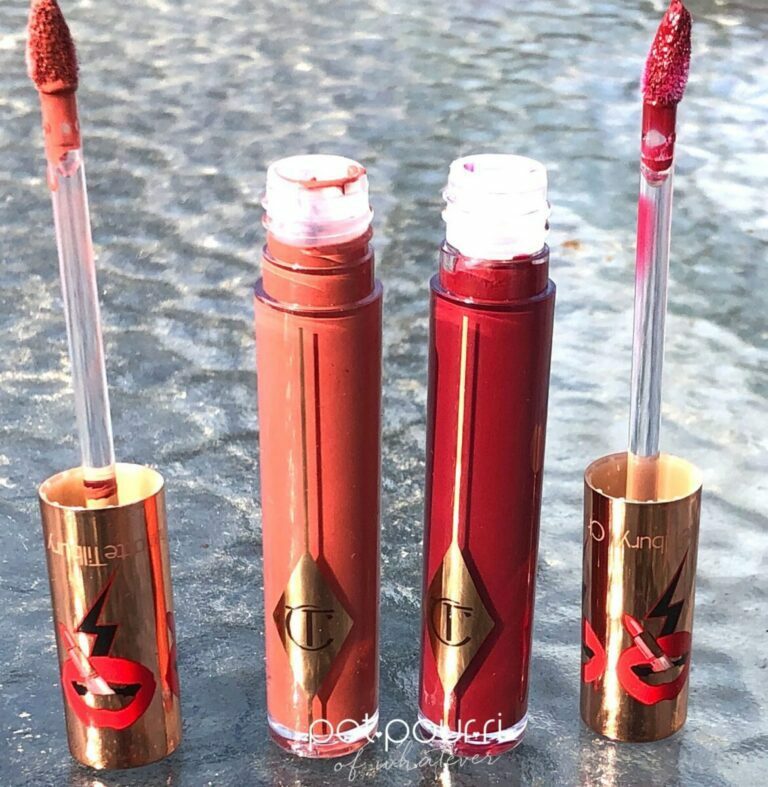 The liquid lipstick creates long, lasting lips, and some are kiss and smudge proof. Yet, some wipe off when you eat. And, the vibrant formula includes opacity (extra shots of pigments), However, the drawbacks are they feel drying and tight on the lips. Also, there are inconsistencies within some of the brands. In other words, one shade may not be as good as another shade within the line. One great advantage is the different shades mix well together to create other colors.